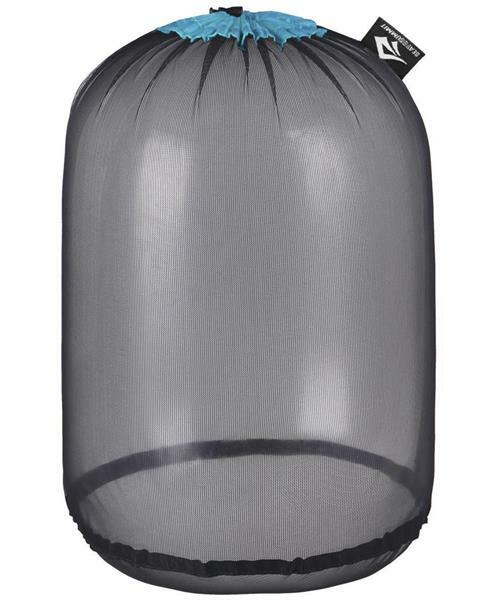 Ultra-Mesh stuff sacks are some of the lightest stuff sacks available to organize gear in your pack, suitcase, or bag. Sea to Summit used an advanced 15 D multi-filament nylon mesh only recently developed. These stuff sacks are 45% lighter than the Ultra-Sil® stuff sacks and have to been seen to be believed how small and light they really are!